10 more days to go. 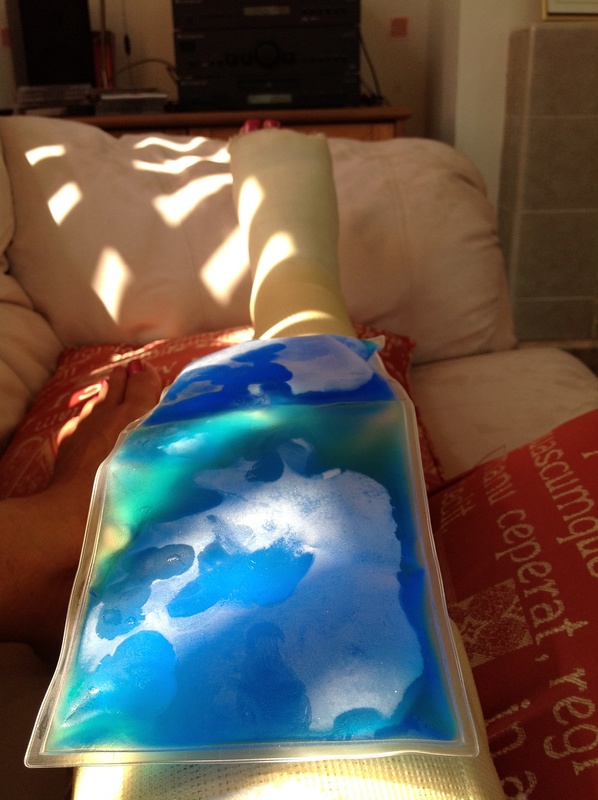 Started out in the garden this morning but have ended up on the sofa inside with an ice pack on the cast: it’s too hot out there for a leg in plaster. Anyway, I can listen to some Miles Davies whilst reading The Untouchable.